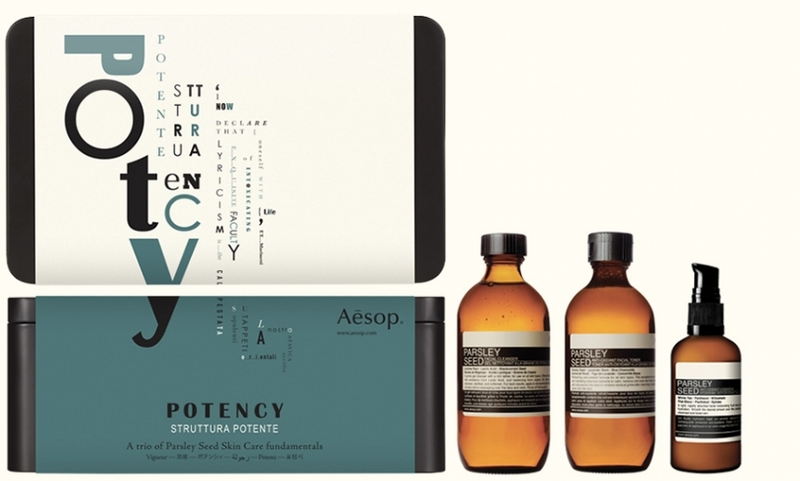 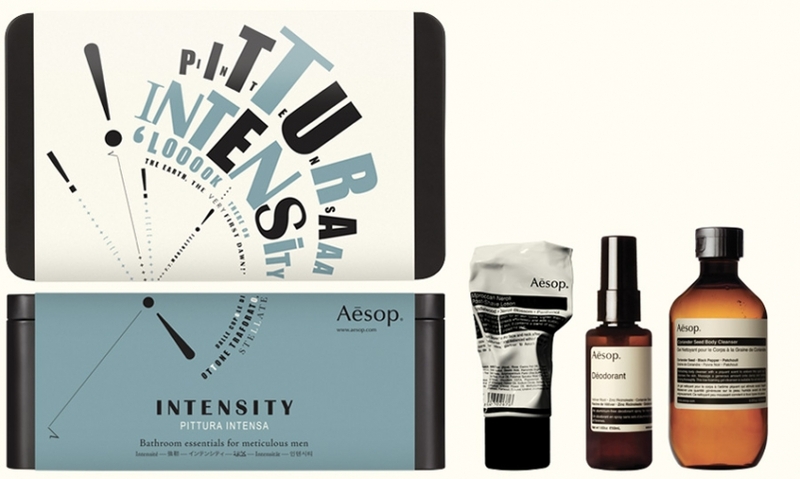 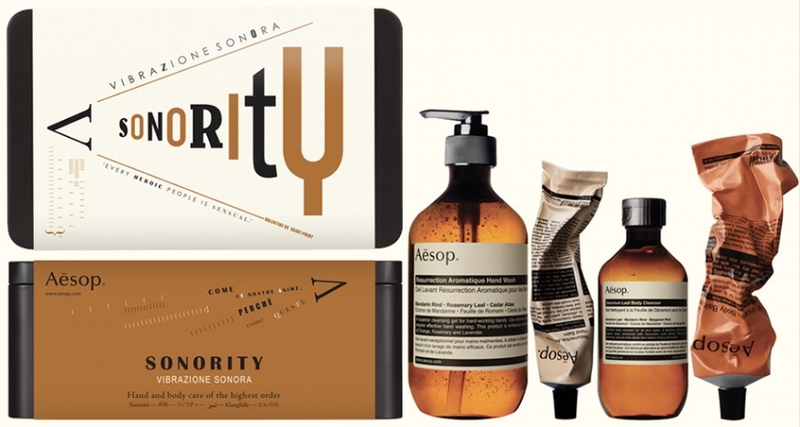 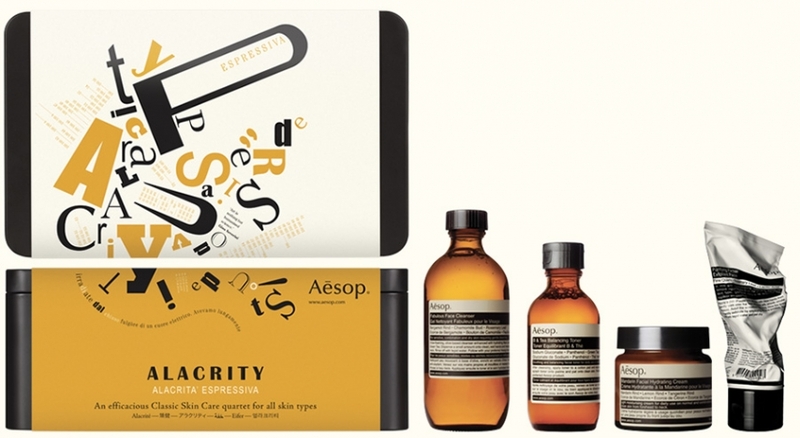 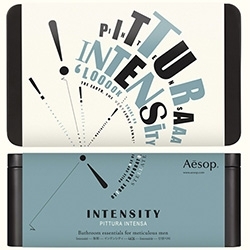 Aesop always has fun holiday gift set packaging ~ this year it's retro-typographically themed! 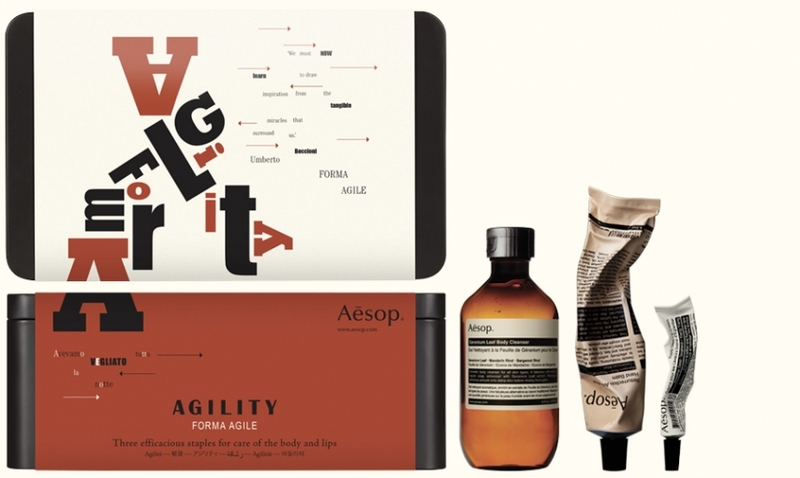 Back in 2011, i loved Aesop's Science themed holiday gift packaging, this year their gift packs are all futurist typography inspired! 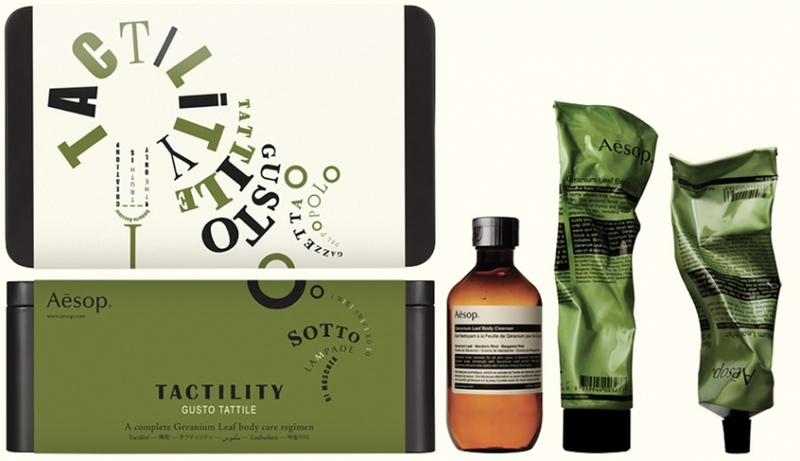 Take a peek at the graphics below! 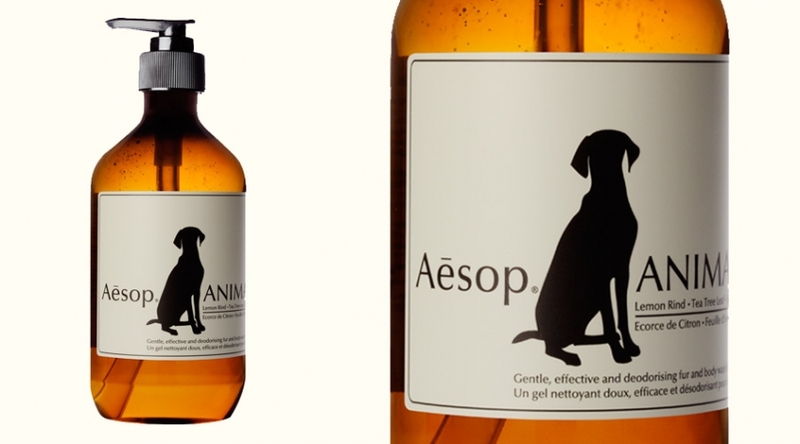 And while i'm not sure whether Bucky needs this ~ their Animal pet wash is adorably packaged, and it looks like him on the label!